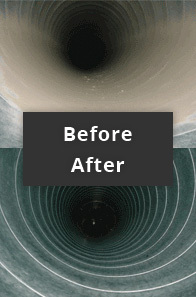 Many business owners are unaware of the many benefits of having their air ducts and ventilation systems cleaned. 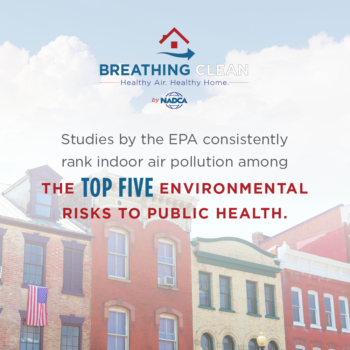 Heating, ventilation and air conditioning (HVAC) systems act as a collection source for a variety of contaminants that have the potential to affect health. These contaminants include mold, fungi, bacteria and very small particles of dust. 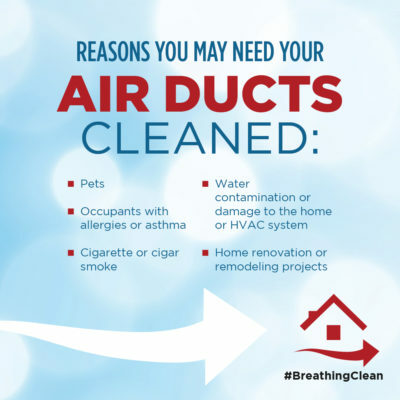 Removing these contaminants from the HVAC system is an important step towards improving overall indoor air quality. 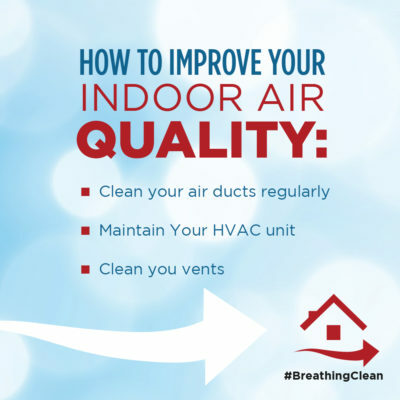 Additionally, research by the U.S. Environmental Protection Agency has found that HVAC system cleaning may allow systems to run more efficiently by removing debris from sensitive mechanical parts. 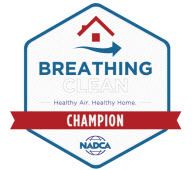 When selecting a commercial HVAC system cleaning company, business owners are advised to verify that the company is certified by the National Association of Air Duct Cleaners (NADCA). Certified NADCA members have signed a Code of Ethics stating that they will do everything possible to protect consumers, and follow strict standards for cleaning to the best of their ability. 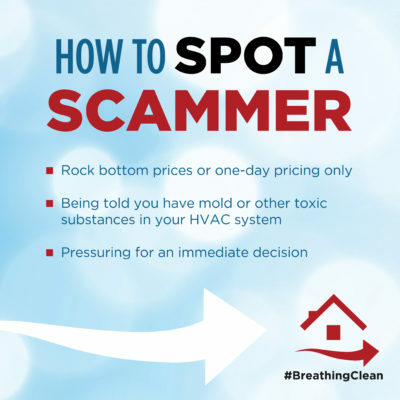 Business owners should be wary of air duct cleaning companies that charge a nominal fee for “blow-and-go” cleaning, a method that does a poor job of cleaning the system. RHP Mechanical Systems is proud to be actively involved in the NADCA, complying with the NADCA Standard and employing fully certified cleaning specialists. Using leading edge equipment and advance source removal technology, RHP’s crews are able to access and thoroughly clean any residential, hospital, commercial or industrial mechanical system. Once the source removal and cleaning process is complete, RHP evaluates the system to determine if improved filtration is needed and conducts periodic maintenance checks for optimum HVAC hygiene.